»Home»Will you pay $55 dollars for a bottle of water? 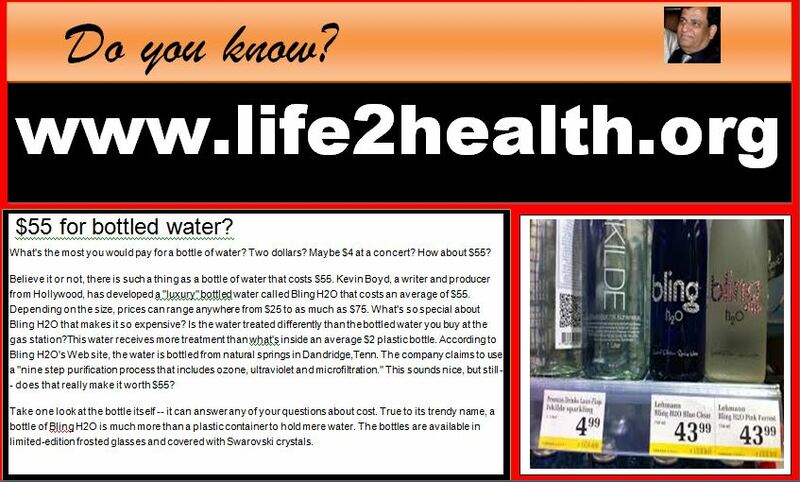 Will you pay $55 dollars for a bottle of water? ← Why we need to drink water if it is produced during respiration?